Team Decker is growing from four to five! Country singer Jessie James Decker has announced to her children-- and the world-- that she is pregnant with baby number three! Country music entertainer Jessie James Decker has some exciting news— she’s pregnant! Yes, the proud mother of two will be adding another little one to Team Decker! Jessie is married to wide receiver for the Tennessee Titans, Eric Decker. Since they wed in 2013, they have added two valuable members to the team— Vivianne and Eric Decker. In possibly the cutest baby reveal video ever, Jessie and Eric told their two kids— and then the world— the big news! Fans see the love and warmth the family has for one another as precious Vivianne gets very excited about Jesus answering her prayers and putting a baby in her mommy’s tummy! Vivianne is already a proud big sister and has grown close to her baby brother. Jessie takes any chance to show off the two’s special bond via Instagram. In addition to the exciting baby fever that is now going on around the Decker household, Jessie will be dropping her new album Southern Girl City Lights on Friday, October 13th. Fans have already been allowed to preorder her music but coming very soon everyone will be able to blast her music in the car! Jessie has been trying to make it big in the music industry since she was a teenager. Even after being declined by several labels she kept going and now will get to see that hard work pay off again! In addition to her music Jessie also has her own clothing line called Kittenish. This busy mom really can do it all! To top off all this, Jessie and Eric have their own television series called Eric & Jessie: Game On! where fans can get the exclusive inside look on their lives every Wednesday night! That’s where the close up action of being a mother, singer, and trendsetter come to life and fans can learn more about all four, soon to be five, members of Team Decker! 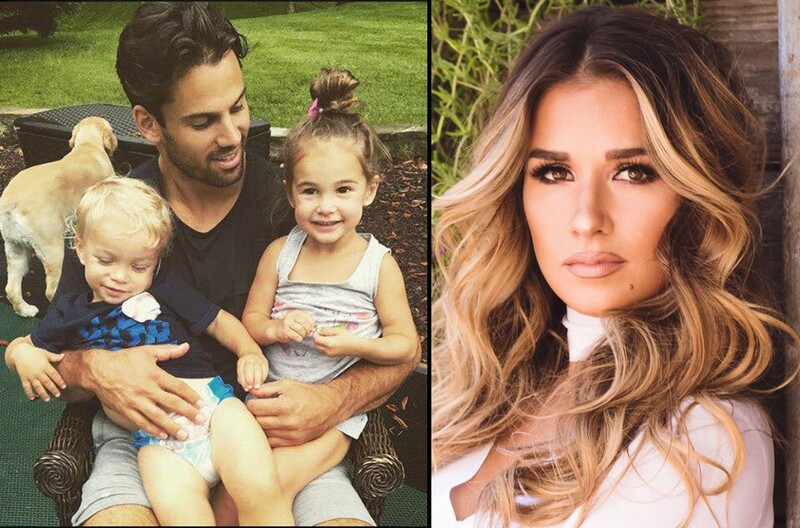 Share this article with other Jessie James Decker fans so they can get excited for baby number three too!